Join me in raising funds and awareness for United Hatzalah of Israel. 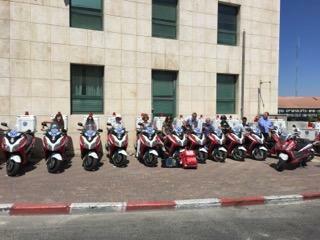 I am doing this In Recognition Of United Hatzalah of Israel . Thank you to everyone who supported us last year! With your generosity we hit our goal to raise $36,000-enough money to purchase a new ambucycle for United Hatzalah which was just dedicated by United Hatzalah Founder Eli Beer and is now out on the streets in Israel helping save lives. This year we have the same goal and are counting on your help in achieving it. 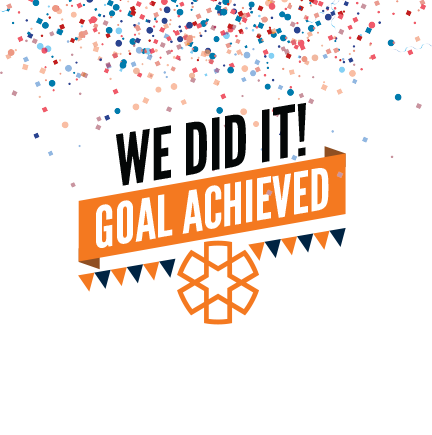 Thank you again for helping us to reach our goal! We cycled with you in spirit! Happy to support this great work that you are doing. Great Cause! Sorry I couldn't be there! Way to go organizing this and raising awareness for an excellent cause! sorry we can't make it on sunday but we are happy to donate to this great cause! Sorry to miss it !